FirstCar produces a range of titles to deliver and reinforce road safety messages to a variety of audiences. Whether communicating with young drivers, motorcyclists, older drivers, or cyclists, we have a print title to complement and reinforce any road safety intervention. Distributed at the end of a session, or sent out later as a reminder of key messages, FirstCar's print titles extend the reach and resonance of your face-to-face communications. Even in today's digital age, printed media still has much to offer, especially when research by HubSpot suggests that intrusive advertising spoils the online experience for many. At the heart of the FirstCar brand is the The Young Driver's Guide, our first print title. Some 150,000 copies are printed each year for distribution by road safety officers through schools and colleges, with 116 pages packed with information and advice. 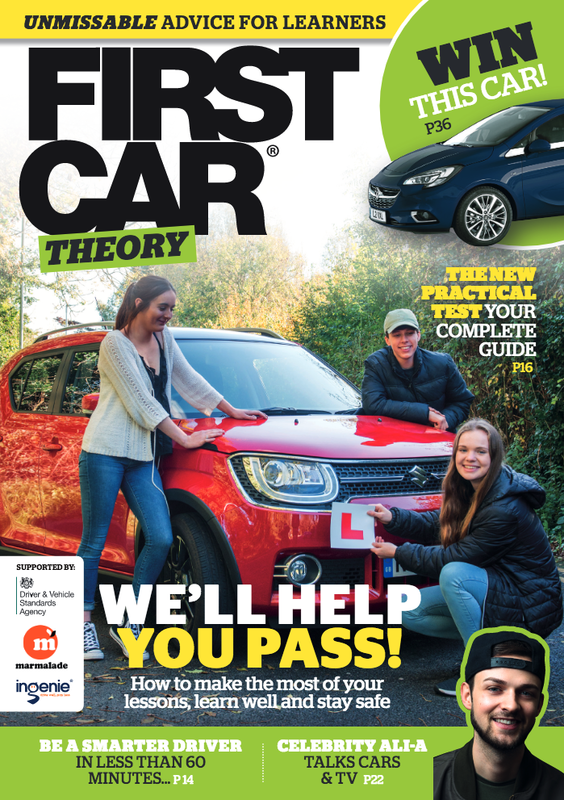 FirstCar Theory is distributed to young drivers after they have taken their theory test at centres all over the country. The magazine is reprinted quarterly, with a total of some 1.1 million copies printed annually. 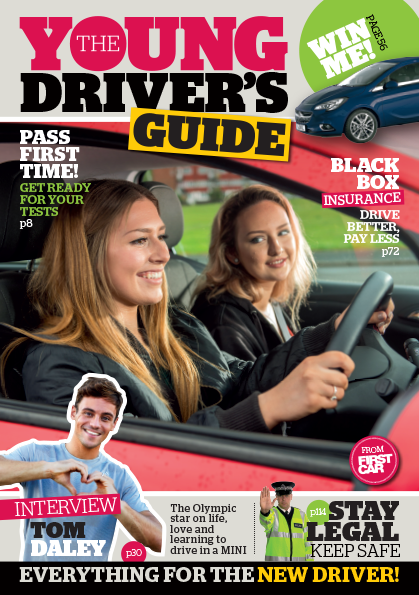 The magazine is packed with advice to help young drivers, whether they need to retake their theory exam, or if their next step is the practical test. 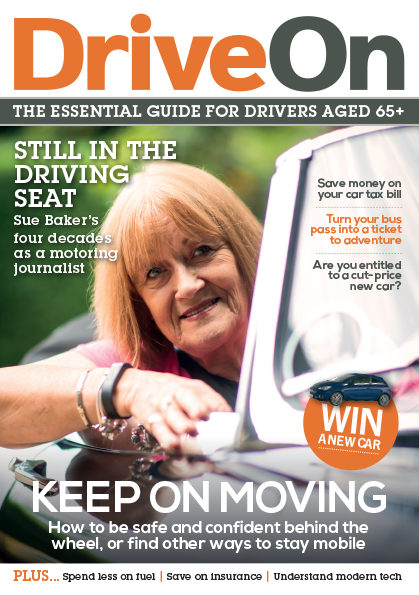 As well as driving advice and important road safety messages, the magazine helps drivers understand insurance, what makes a good first car and basic car maintenance. 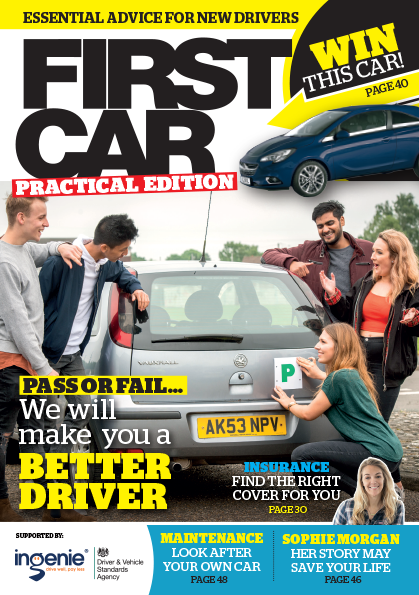 Distributed through test centres to drivers who have just taken their practical test, FirstCar Practical picks up where FirstCar Theory leaves off. It repeats and reinforces key road safety messages while helping youngsters understand the risks and opportunities they will face in the first few months of independent driving. The Parent's Guide covers similar ground, but from the point of a view of a parent, keen to support their child on the road to becoming a safe driver. FirstBike is the equivalent of The Young Driver's Guide but for new motorcyclists. 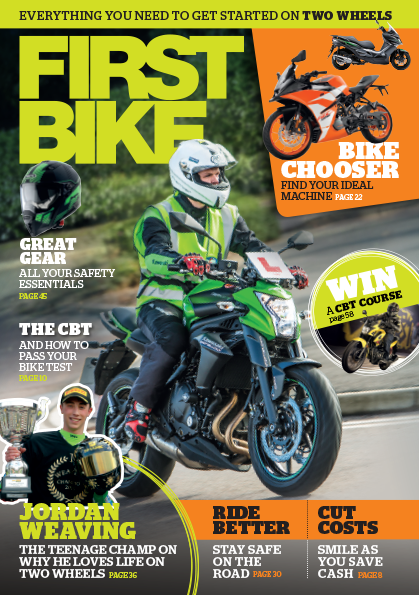 Packed with vital road safety messages for this hard-to-reach group of road users, FirstBike is an annual 60-page magazine which enthuses and excites while it educates. With engaging content for 16-24 year olds, FirstBike guides bikers through taking their CBT to qualifying for their A1, A2, and full A licence. Targeting road users at the other end of their careers, DriveOn addresses mature drivers. It supports older motorists who want to improve their skills, or who need to make the difficult decision to cut back on their driving or even stop altogether. With an understanding and non-judgemental tone, DriveOn guides older drivers through the challenges they face in staying safe and mobile. The Ultimate Guide to Cycling extends FirstCar's reach to bicycle riders. This annual 52-page magazine targets young riders aged 16-30 who see cycling as a way to travel to school, college or work, save money and stay fit in the bargain. It's aimed at novices and inexperienced riders, or those coming back to cycling after a few years away, offering practical advice, building confidence, and helping its readers stay safe.